Public & Private Grand Canyon Tours, Hikes, and Backpacking Trips from Flagstaff, Williams, Tusayan, Grand Canyon Village, Sedona, Phoenix. Private tours of the Southwest. 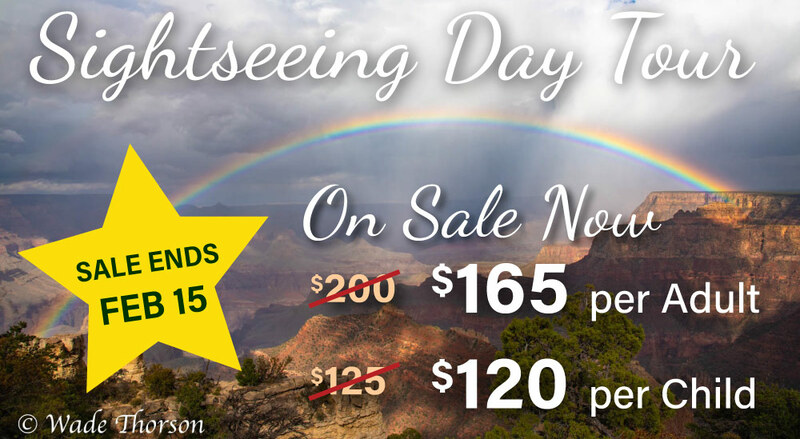 NEW HALF-DAY TOURS! - Don’t have all day to spend on a tour? Do the next best thing — spend a half day with us! These incredible 3 to 4 hour sightseeing tours pick you up at the Backcountry Information Center right inside the Park in a climate controlled vehicle that seats up to 10 guests. Our touring vans and SUVs are fully enclosed and have all leather customized interiors that guarantee comfort and high visibility. AC to keep cool! No wind, no need for a blanket on chilly days, and best of all -- no bugs in your teeth! Prices for Adults start at just $125! Day hikes for all experience levels. Want to sightsee and get below the rim? No problem! 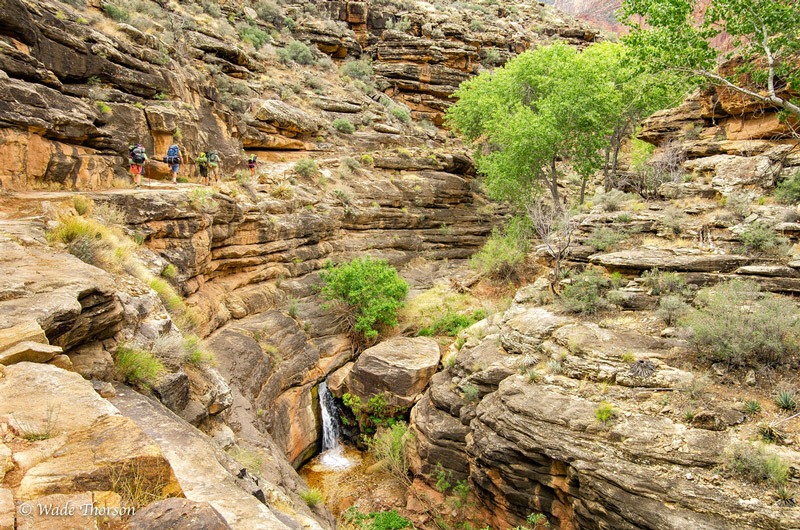 Looking for an all-day hike where you learn about the history, geology, and peoples of the Canyon? We have you covered. Have you been hiking all your life and want to take it to the limit? Lets do it! All you need are sturdy shoes and a good hat because every hike includes transportation, lunch, snacks, beverages, water, and gear. Let one of our tour planners create a one of a kind experience you will treasure for the rest of your life. 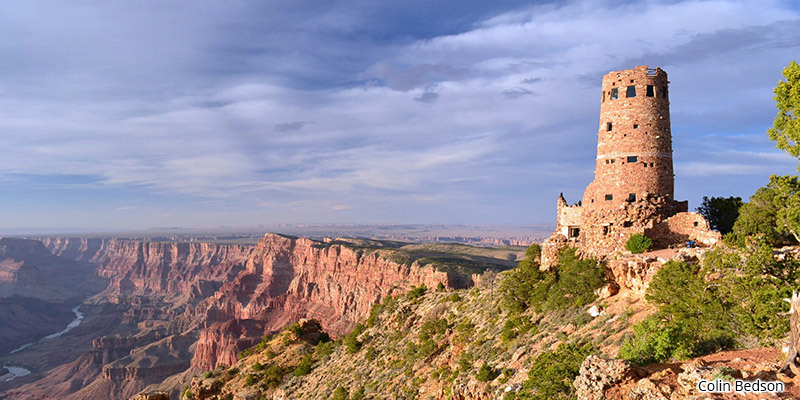 From a one day guided Grand Canyon tour to a week-long Southwest adventure, we can do it all. Don't let planning your next vacation be stressful, let All-Star handle the heavy lifting and relax knowing you are in expert hands. Want to see the stars from the bottom of the Grand Canyon? Let All-Star take you there. Our guides have decades of experience in the Canyon, that's why we have the best itineraries in the business. Join a group trip or let us design an adventure just for you. 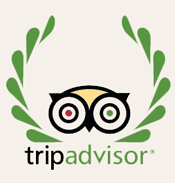 Great food, great equipment, awesome guides, how can you go wrong? Call us today. Plan Ahead! $100 off per person if you book five months in advance! Our all-star guides make every guest feel like an all-star too! All-Star Grand Canyon Tours Inc. offers luxury, eco-friendly, full service Private Grand Canyon and Four Corners guided tours; as well as the best Daily Grand Canyon Tours from Flagstaff, Williams, Tusayan and Grand Canyon Village. We are located in beautiful Flagstaff, Arizona and operate in the Grand Canyon and Four Corners region of the Southwestern, United States (otherwise known as the "Grand Circle"). Of our many services, we provide Custom Private Tours with genuine unique itineraries and experiences; we are your Southwestern Concierge. Our Private Tours showcase the Southwest from driving, boating, chartered and scenic air tours to Luxury Base Camps, camping, horseback riding, fly fishing, float trips and family picnics. For the more adventurous mind, Private Day Hikes, Private Backpacking, helicopter tours, river rafting, skiing and snowboarding and mountain biking are also available. 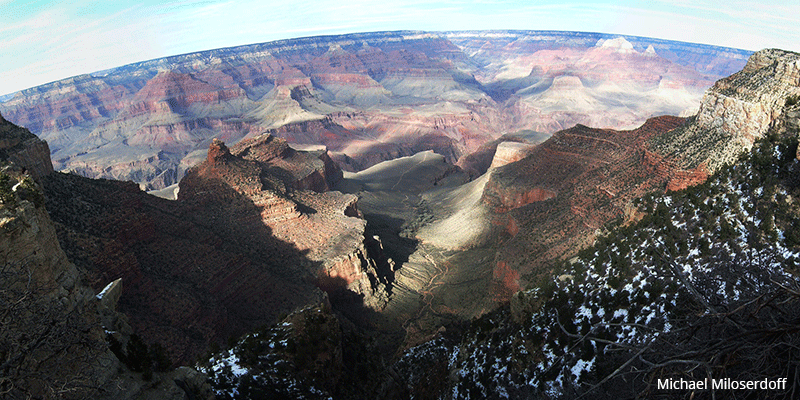 Our group Daily Grand Canyon Tours are an affordable,fun option for experiencing the Grand Canyon in one day. They include comfortable round trip transportation from your hotel to the canyon. No need to drive to a meeting point, we pick up at all hotels in Flagstaff, Williams, Tusayan and Grand Canyon Village. We have small group sizes, so you will receive the personal attention you deserve. We include a delicious picnic lunch and snacks and drinks all day; everything is taken care of, so you can effortlessly enjoy the day. For the more adventuresome individuals, our group Daily Grand Canyon Hikes are also a fantastic way to experience Grand Canyon. We offer 3 different hiking tours, our Beginner Hike with Tour, Intermediate Day Hike, and Advanced Day Hike. They also include round trip hotel transportation, and are fully outfitted will all necessary gear and supplies. Our mission at All-Star Grand Canyon Tours, is to use our expertise in the Four Corners Region to help you find the best of the abundance of activities and experiences that the Southwest has to offer; your Southwestern Concierge. Any of our services can focus on numerous places within the Grand Circle; Grand Canyon National Park, Zion National Park, Bryce Canyon National Park, Sedona, Jerome, Lake Powell, Antelope Canyon, Canyon De Chelly National Monument, Monument Valley, the Painted Desert, the Petrified Forest National Park, the Hopi and Navajo Reservations and world famous Route 66, just to name a few. Our services are available to individuals, families, youth groups, corporations and groups of all sizes. You'll find we are the best of the West!